Happy Monday dear readers! I'm just back from a few days away to the French seaside with family, and have been planning on posting this interview since before I left, last week. Today's post is special, because I got to ask questions of Bill Jones, the author of the newly released "Alone: The Triumph and Tragedy of John Curry". Bill's book explores the life of an exceptional skater, clocking countless hours with figure skating's most elite who provided the author with rare insights into the life and works of the Olympic champion. He also unearthed private correspondence of John's, which Bill tells me he would have struggled without. 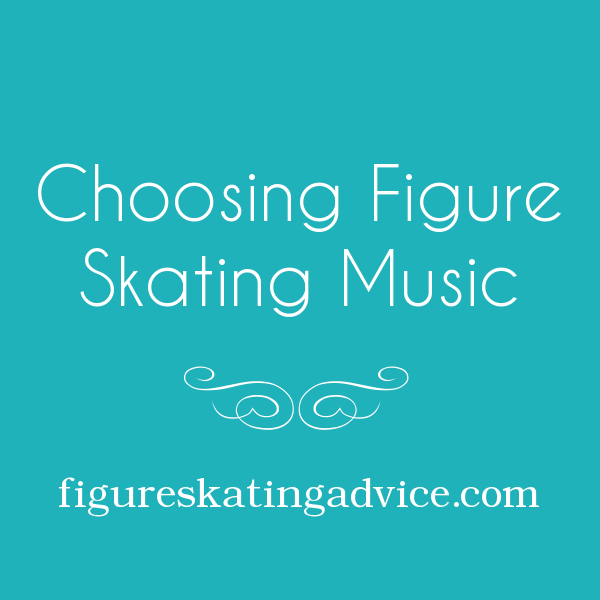 After having reached out to my lovely readers through the Figure Skating Advice Facebook page, it became apparent that an updated article which discusses music choice for figure skating was needed. And thus, this post is born! Back in 2010 (2010?! Where does the time go?!) I wrote this article, which I will now refer to as v.1 of our discussion on choosing your skating music. Go ahead and read that one over first if you'd like, or keep reading here for my updated version - v.2! 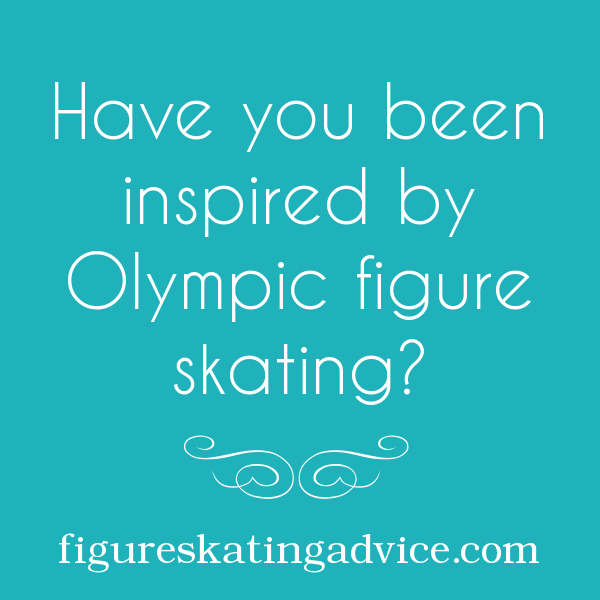 As you will know by now if you are a regular reader of FigureSkatingAdvice, I love to get feedback from my readers and ideas for new posts. 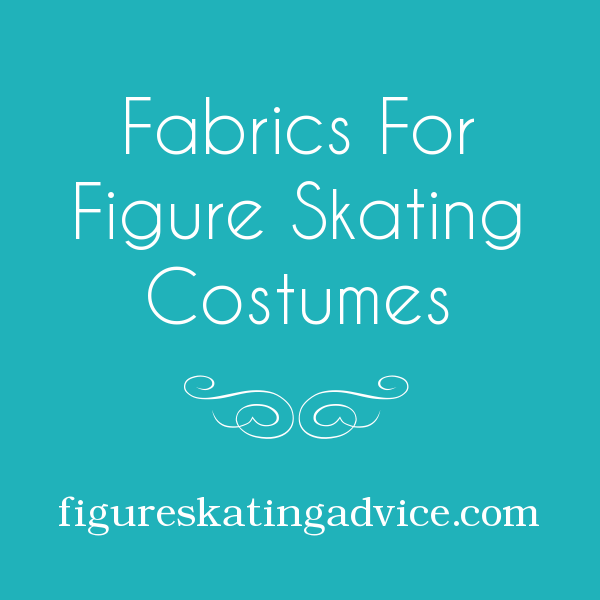 Today's post idea came from Lauren, who asked me if I could write about the different fabrics that can be used in the construction of figure skating costumes. I've written quite extensively about skating apparel over the past year, and Lauren drew my attention to the fact that although I've covered things like making soakers for your blades, how to choose and attach rhinestones and sequins, and how to start out making your own skating costumes, I hadn't dedicated any one post to skating fabrics. Let the fun begin! Hi there, skate-mom; hello there, skate-dad! Nice of you to drop by today. Although I know many of my wonderful readers are skaters themselves, today I thought it would be fun to turn my attention to the skating parents who are so crucial in a skaters life, in so many different ways. More specifically, I was brainstorming post ideas, and came to the conclusion that a post (or two) regarding parent behaviour in the competition environment would be a fun and (hopefully) useful thing to write about, for both seasoned and newer skating parents. Thus, I give you five things skating parents should do before their child competes! Read on, my lovelies! 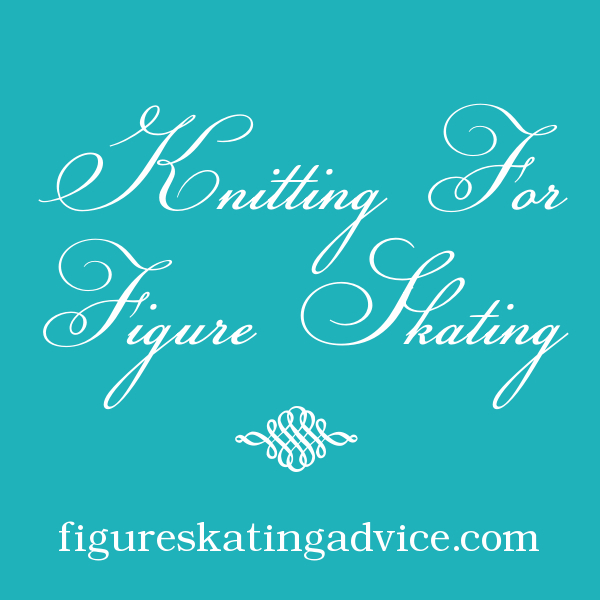 Even if you're a regular FigureSkatingAdvice reader, you probably don't know that I've been a knitting fan for a long time. Due to the hand injuries I've been suffering these past 3 years, I've not done any knitting (or other crafts, *sniff sniff*) at all, but over the past few months I've been able to pick up the needles and (slowly) enjoy making some little garments and accessories. It's so rewarding! Obviously this being me, the thought eventually crossed my mind... "what could you knit for the skater in your life?" And voilà, this post was born! After the Sochi Olympics everyone who watched skating had scorekeeping on their mind, so LA SkateDad and Figure Skating Advice had an email conversation about the subject. Well not specifically about the Olympics' scoring, but more about scorekeeping in general. (Both of us published this on our blogs). FSA > Did your child ever compete under the 6.0 system, and if so, how did you and your kid adapt to IJS? 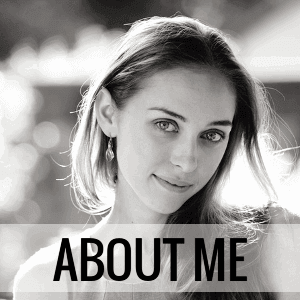 Today's post is such an exciting one for me because I have finally branched out into the wonderful world of vlogging! I've recorded two videos so far: one teeny tiny introductory video of myself (click here to see it), and this one, describing how to tape your figure skates for protection during training. This will help to keep your boots looking their best for as long as possible. I'm sure by now you guys have heard the buzz-word "up-cycling" to describe giving a new life to an old item, and if you hadn't, well, you have now! If you're in skating then you are well aware of the financial load the sport can put on your wallet, as was I while skating competitively. 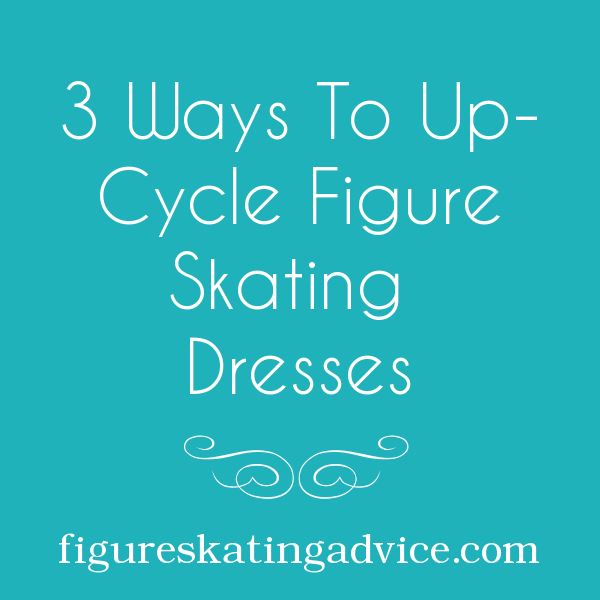 I thought it would be fun to tell you lovely readers about up-cycling skating dresses, because I have done this with my own old dresses, and it worked out fabulously! Read on for all the deets my pretties! Have you been inspired by Olympic figure skating? Perhaps you've arrived at this page because you are already in the early stages of starting skating, or maybe you've come to my blog today (having rode in on the Google Search wave) because you've been inspired by all the Olympic figure skating events up until now. If this is you, then all I can say is, I'm not surprised! The Olympic Winter Games in Sochi have been fantastic up until now, with sensational performances in all 3 categories which have taken place so far. OK so the holiday season has come to an end and we're looking out on a bleak return to the cold rinks as January extends her icy hand to all us skating folks! Hopefully you'll be well rested after some TLC over the Christmas period, possibly a few too many chocolates, and maybe you'll even have been gifted some yummy goodies to keep you motivated and warm over the next couple of months. Just a quick post today to wish all my readers, new or re-visiting, a very happy new year! I hope you all had a wonderful holiday period and as we go forth into this new year, full of promise, that you will follow your dreams and your heart filled with inspiration. I post skating tips and tid-bits daily on the Facebook page! The content found here is borne of my own personal experiences, and is not intended to be interpreted as expert opinion. My own images must be used according to the CC BY-NC-ND 4.0 License. Click here to read the entire disclaimer and image license conditions. The photo used in the "find relevant posts for you" buttons is courtesy benson kua under cc by-sa 2.0.